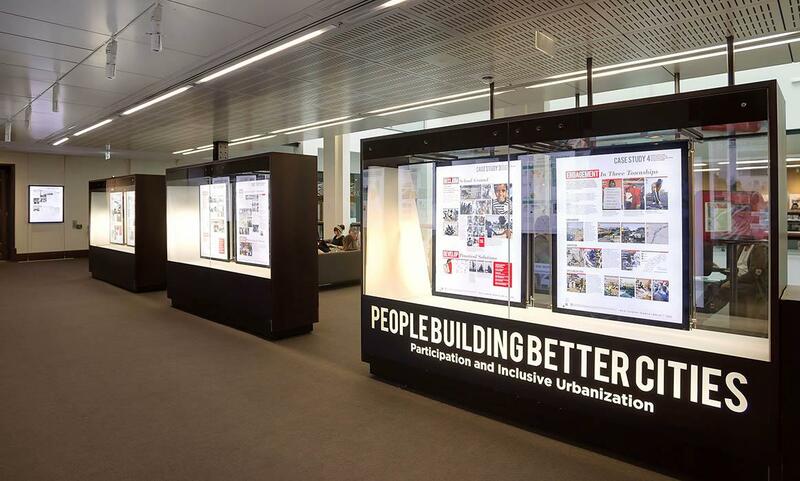 The People Building Better Cities exhibition opened in Sydney, Australia last week at the Customs House! It’s showing from April 12- May 12 so check it out if you are in the area! Follow all the talks and events surrounding the exhibition here, and join the conversation on urban development here. Next stop — Johannesburg, South Africa in May!